The next thing I need to look into is how to measure voltages and currents in the least disruptive way. Using a multimeter to measure the voltage on a cap can noticeably affect the voltage, due to current drain. One option would be to use the ADC on an atmega328p. Another would be to use an INA219. I think one of the keys will be to switch on for the measurement and then switch off as quickly as possible, as opposed to a multimeter which stays switched on until you manually switch it off. If anyone has any other suggestions for minimally disruptive measurements, please do post. I built a bq25504 pcb using these values, and it tested out correctly. I found that this guy had a similar goal as me (in his words, "I envisioned several electronic projects that would charge a capacitor during daylight using a solar panel, and then consume that energy to stay awake at night") and has done an interesting write-up not only on how to do non-disruptive capacitor voltage measurements, but also how to reduce capacitor self-discharge (e.g. even "no clean" flux residue can significantly increase self-discharge of capacitors and should be removed). To make non-disruptive voltage measurements for monitoring/debugging of prototypes, he uses Microchip MCP6S22 to create a high impedance buffer with 10 trillion ohms of input impedance. I just now ordered some mcp6s26 from Digikey so I can try them out. By the way, I built this, and it unambiguously confirms that GND1 and GND2 need to be connected in order for the BQ25504 to work. If GND2 is left floating, it doesn't work. I soldered in a 300uF ceramic capacitor across VBAT and GND as the "battery". The datasheet recommends either a rechargeable battery or a minimum of 100uF. What you see is VSTOR being charged by the solar cell up to around 2 volts and then very briefly setting VBAT_OK to high, which turns on the load switch to discharge VSTOR into VBAT until VSTOR drops down to around 1 volt. Then it repeats. Notice that the voltage across VBAT doesn't climb very much in this screen shot. That's because we're in the cold start phase, and the conversion isn't MPPT but rather something else that's highly inefficient. Note: the amount of light landing on the solar cell is exactly the same across all the scope shots, because it's just a ceiling light in the room where I'm taking the measurements. Keep that in mind when you compare this first screen shot to the last one. All of the above proves quantiatively how important it is to keep the voltage on VBAT above 1.8 volts, so that the BQ25504 chip can do an efficient job of harvesting the energy. As I mentioned earlier, the amount of light falling on the solar cell is exactly the same in all of the scope shots. In this example , the yellow line is the same as before (voltage on VSTOR), and it's the scenario where the transition from MPPT off to MPPT on occurs. However, in this case the blue line is the voltage on VBAT_OK. Thus, you will notice that each time VBAT_OK goes high (albeit very briefly), VSTOR discharges itself into VBAT. It does that because I wired VBAT_OK to the ON/OFF pin of the load switch. Thus, when VBAT_OK is asserted, the load switch closes and turns ON. When VBAT_OK is not asserted, the load switch opens and turns OFF. I think "VBAT_OK" was horribly named given that it's not just a flag for that, but, as shown, the one and only way that the BQ25504 triggers the load switch to discharge each accumulated charge on VSTOR into VBAT. Honestly, without a load switch, or equivalent PFET circuit, I'm not sure how well, or even if, the BQ25504 would work. TI does recommend it, but the datasheet buries that recommendation pretty deeply. It's not even shown in any of the DS's application schematics. I'm not sure why that is, because, as illustrated by this scope shot, it seems absolutely essential. Indeed, that is why I revised my BQ25504 breakout PCB to include one. Now that I've got a solar charger that works, the next step is to find some kind of capacitor that can hold its charge reasonably well through at least the night, and preferably a lot longer. Rather than jump immediately to supercaps, I thought I'd first try just a regular ceramic capacitor, as I've heard those hold their charge pretty well. As you can see, the voltage on the capacitor is dropping fairly rapidly! But why? Does the capacitor have a high self discharge? Is the header plastic too conductive? Is the impedance on the oscilloscope too low? All of the above? None of the above? Something else? Because the starting charges were different, it's not a complete apples-to-apples comparison. Nonetheless, it's still clearly bad even without the plastic. What's evident is that the rate of decline is less, and it seems to improve with time. There is some decline still evident. How much of that is due to the capacitor and how much is do to ongoing measurement using the mcp6s26? So, that's reason for optimism. I have to cut the measurements short tonight, but I'll try again tomorrow morning, when it can have more run time. @NeverDie Just a suggestion: keep the cap on charge during the night, since it seems they get better if they get tie to saturate. Thanks for the suggestion. I decided to keep the above setup running through the night after all, and now, about 5 hours after the last screen shot, it's showing a voltage of about 2.8 volts. I'll let it continue to run and see how it goes. Meanwhile, I ordered a shotgun assortment of different caps from Digikey. 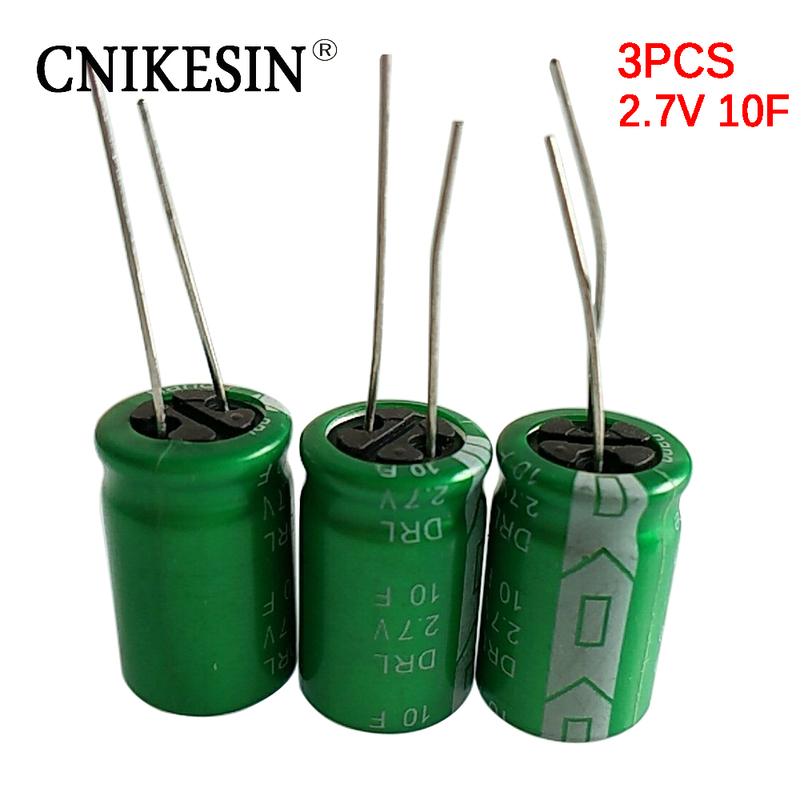 Unlike capacitors from Aliexpress, they'll have reputable datasheets. They'll have differing capacitance levels (220uF all the way up to 90F) so I can start to get a bearing on how much capacitance might be needed. Ideally I'd like to find something that could hold enough charge for a week or more, to handle worst case scenarios, but as yet I'm not sure that will be possible. For instance, if it turns out that 90F is what's needed, I'm not as yet sure if my el cheapo solar cell powered by ambient light could even charge it in a day. On the other hand, I'm quite sure it could easily charge a 330uF capacitor. So, with the new caps, I'll start gathering some data on how much charge can be realistically harvested as well. 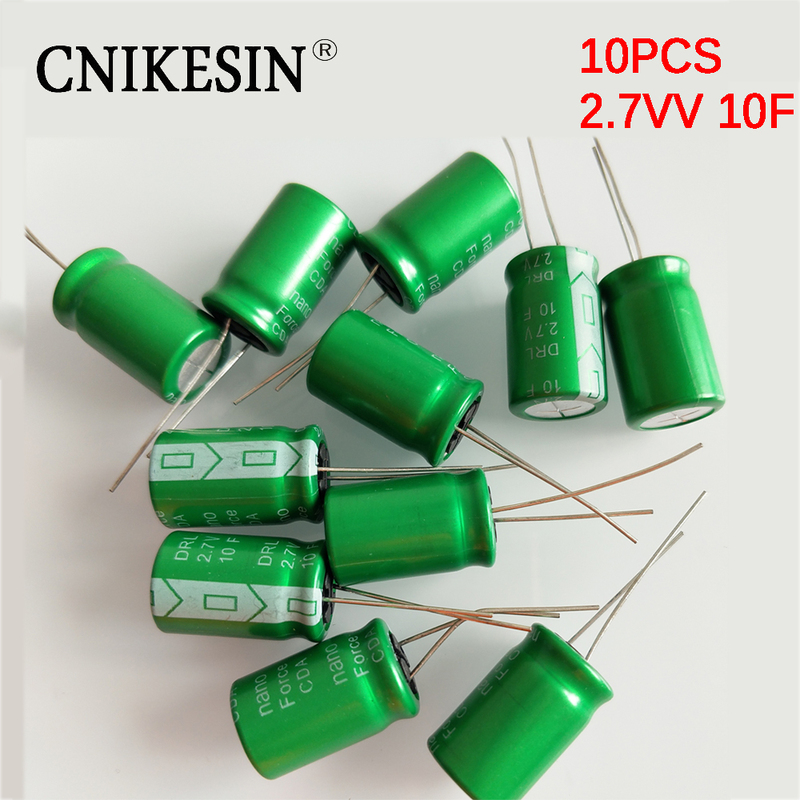 The 220uF cap (http://www.digikey.sk/product-detail/en/NOJC227M006RWJ/478-8864-6-ND/4562183) will be interesting, because it's made from Niobium Oxide, which has low ESR and claims to have a leakage current of 14ua. Leakage current and self discharge rate are defined differently, but my hunch (?) is that they are strongly correlated (i.e. my WAG is that a cap with a low leakage rate will have a low self discharge rate also). That is to say: I'm hoping that leakage current might be a proxy for self discharge rate, because at least so far it has been easier to find info on leakage rates than self discharge rates. You're right! According to Maxell (http://www.maxwell.com/images/documents/1007239-EN_test_procedures_technote.pdf), the way leakage rates are measured is to first hold the capacitor at its rated voltage for 72 hours. For measuring self discharge, the cap is held at its rated voltage for just one hour, but then it is measured over the subsequent 72 hours. On StackExchange, somebody asked, "How to calculate self-discharge time of capacitors given the leakage current?" (http://electronics.stackexchange.com/questions/35568/how-to-calculate-self-discharge-time-of-capacitors-given-the-leakage-current). There was only one answer, and its bottom line was: "the only way to be half-way sure about the self-discharge rates will be to build up a bunch of prototypes and test them." I'm surprised there's not a better way, but none was posted. because there is no standard for testing self-discharge (how long to charge, when to start measuring current), it is difficult to compare different capacitors to determine which really has the lowest leakage for your project. The Maxell paper contradicts him in that regard. It says, "The test methods for leakage current and self-discharge are consistent industry wide. " That isn't to say, though, that the information for a particular capacitor is easy to find, however. The capacitor that I've been testing is this one: https://www.digikey.com/product-detail/en/murata-electronics-north-america/GRM32ER60G337ME05L/490-13976-1-ND/6155806 It has been about 15 hours now since I started the test, and the voltage is presently at about 2.6 volts. So, as a first attempt, it's encouraging to see the capacitor maintaining a worthwhile voltage through the night until the next day. By the way, it's worth mentioning that the mcp6s26 defaults to a gain of 1x on Channel 0. In my case I'm using exactly those defaults, which is convenient because I get the chip's benefits without needing to bother with SPI programming of the mcp6s26. I don't believe it accounts for self discharge, but maybe it at least helps estimate the right order of magnitude. It has been close to 24 hours now, and the the voltage on the above test capacitor is now at 2.5 volts. So, I think the next step is to hook one up to a sensor mote and see how long it can go--having the mote measure and report he capacitor voltage say every 5 minutes or so--before running out of juice.